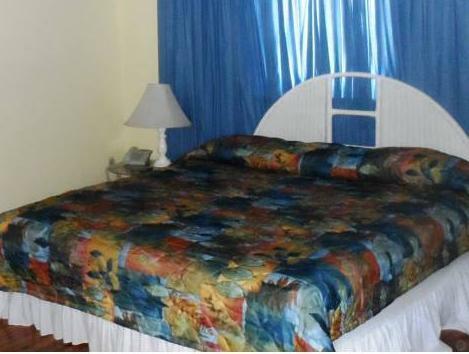 ﻿ Best Price on The Liguanea Club in Kingston + Reviews! The hotel is a club that rents rooms. It is a private member club where most members are locals. I enjoy the feel of real Jamaican life. 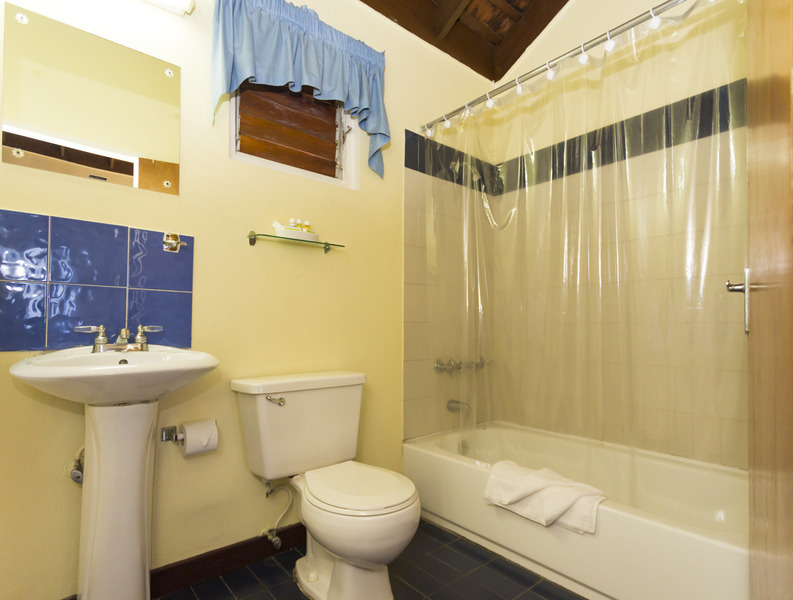 The rooms are not top in class but they are good. This is the second time I stay there. I really enjoyed my stay. This location is a Club that High society locals attend. The crowd was nice and the service was good. You can enjoy all the facilities of the club (Gym, pool, squash, tennis, etc). My husband and I spent only 3 nights before going to Montego Bay and we wanted to experience the 'pulse' of Kingston. We were very comfortable and the surroundings were relaxing. We did not mind the dated fittings and furniture as they met our needs. 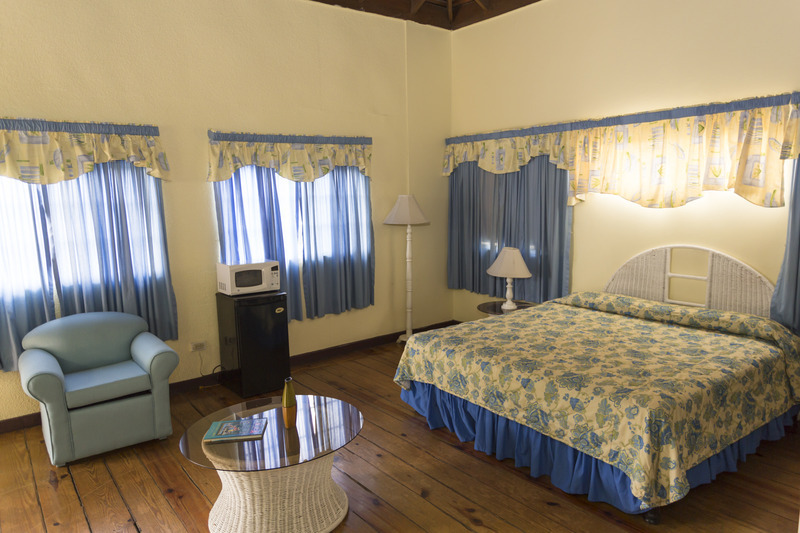 We were pleased that the rooms were very clean and the location was excellent - close to a car rental agency (Avis), a gas station with a small supermarket, and to areas where you can buy food, and to the Emancipation Park where we exercised. The staff members at the Club were a bit 'laid back' but they were very friendly and helpful. Overall, it was an enjoyable stay.